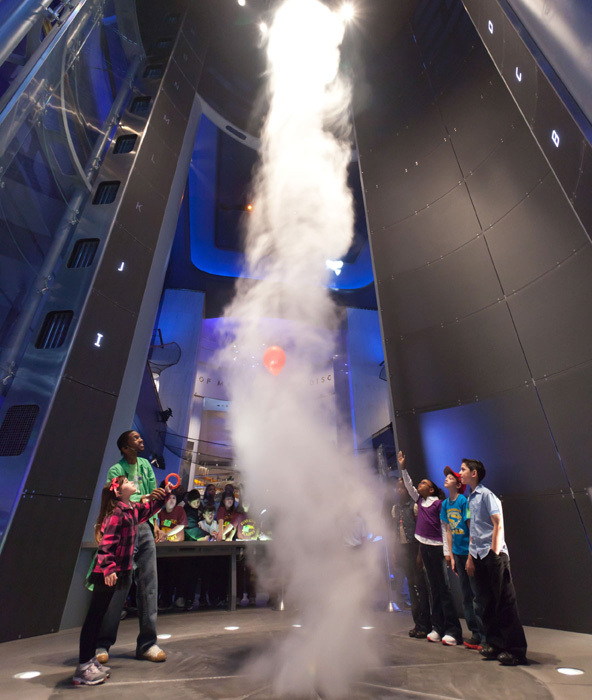 Host to more than 180 million guests, MSI is the largest science museum in the Western Hemisphere. 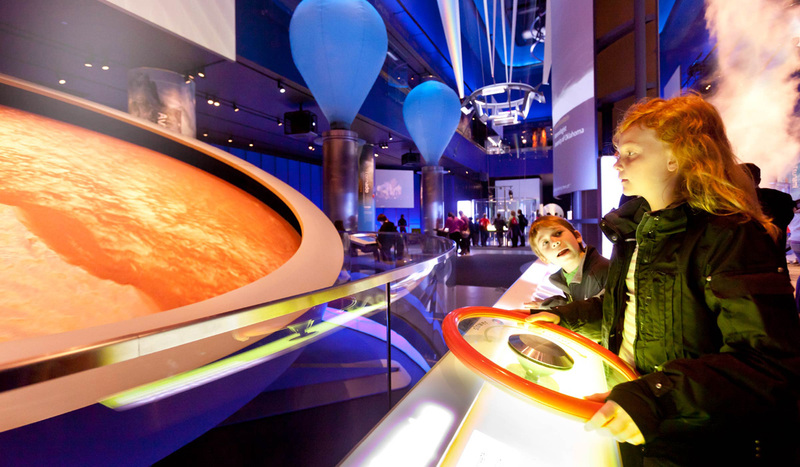 It’s awesome interactive experiences provide moments of discovery that inspire children of all ages to achieve their full potential in science, technology, medicine and engineering. 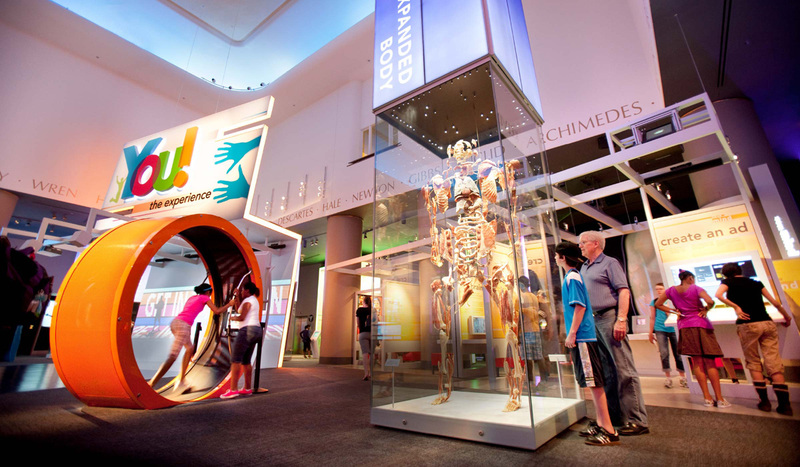 MSI underwent the biggest fundraising event in it’s history with a $208 million dollar campaign to create three major new permanent exhibits and create ambitious new programs to engage and inspire educators. The campaign was years in the making. We began our work at the very beginning. 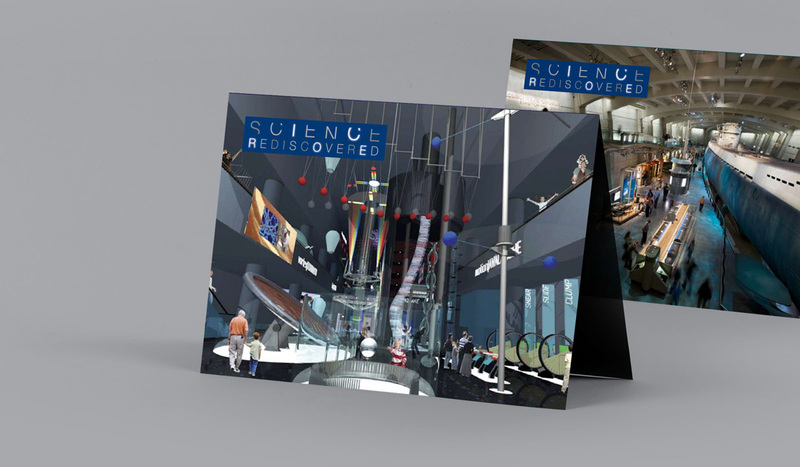 From early stage concept discussions we named the campaign, Science Rediscovered, created a logo, and developed the tools necessary to win the support of trustees, patrons, staff and the community. 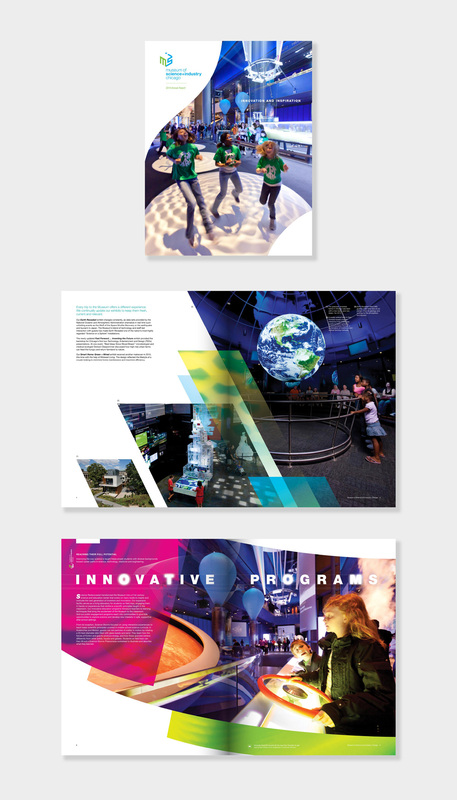 We worked closely with museum staff to develop campaign messaging and materials to bolster the fund raising effort. 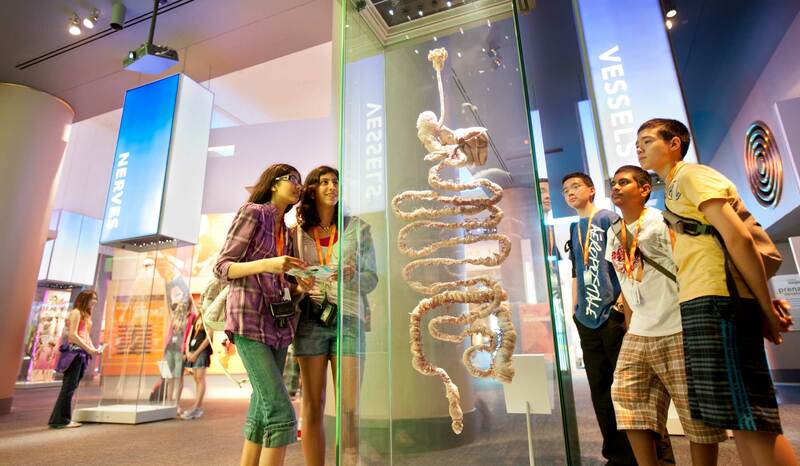 With generous backing from donors the museum successfully raised funds to develop three new world-class exhibits and transform educational programming. 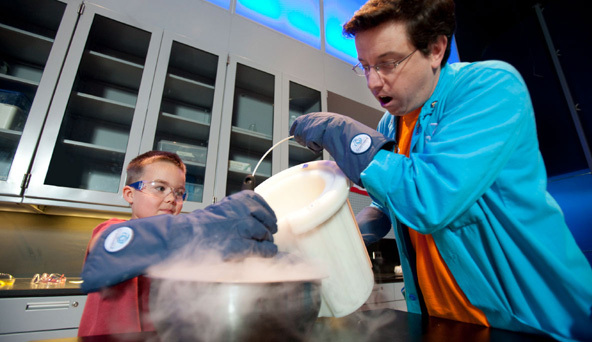 “This exhibit is unique because it is real and personal,” said David Mosena, president and CEO of the Museum of Science and Industry. “It doesn’t just delve into human anatomy and stop there; it speaks to the total human experience — who we are as human beings and how we can empower ourselves to take better care of our minds and bodies. 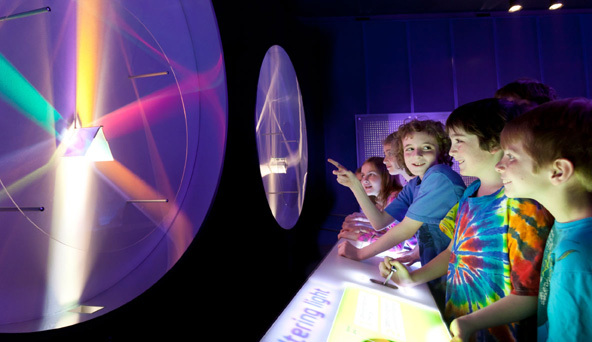 And it does all of this in a fun, inspiring, cutting-edge and provocative way.” We helped the museum capture the excitement and spirit of their work in both words and images. To fully engage the donors we knew that we needed to capture their hearts as well as their minds. 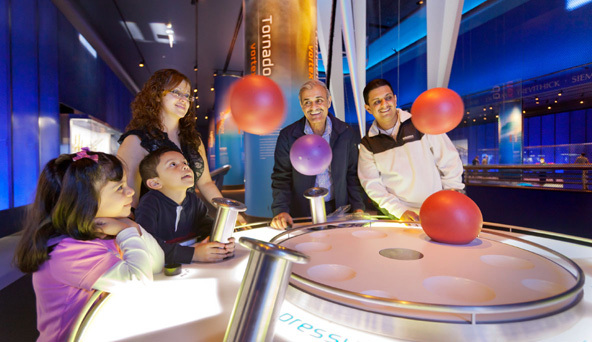 We spent hours with museum curators and days inside the exhibits capturing the wonder of discovery. 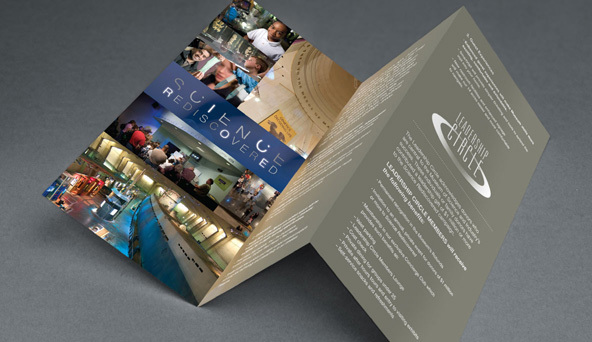 Our team developed detailed shot lists and set about to capture museum patrons experiencing the exhibits. 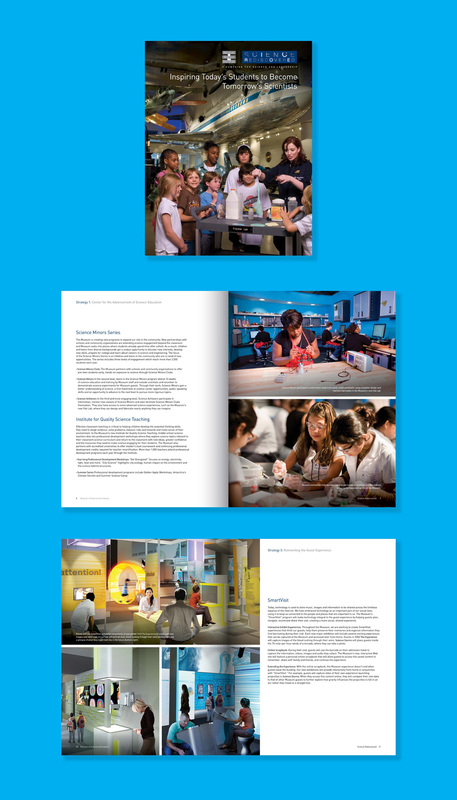 The images were used to support communication efforts throughout the campaign and beyond. The best institutions understand the value of acknowledging the past and looking towards the future. No matter if you are building an enduring legacy or cultivating future leaders, we can help you deliver meaningful communications and foster positive change.